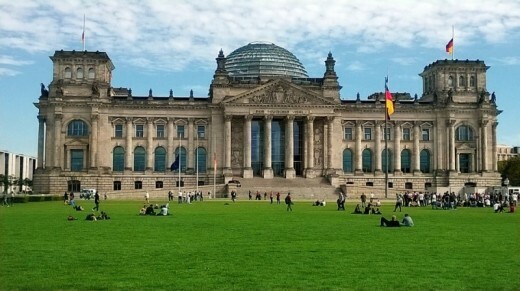 Private city tour Berlin (3h) | A walk just planned for you! 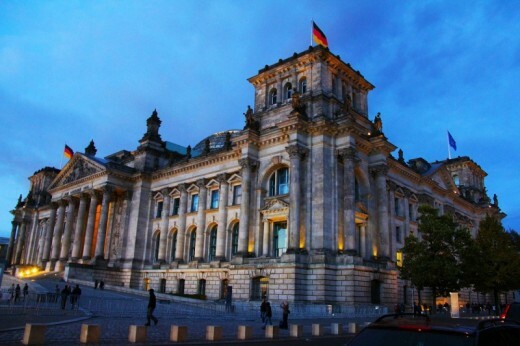 Discover Germany's capital with your own private tour. It's just you and you friends or family and the tour is planned especially for you. Decide what you would like to see and determine start and end point of the tour! 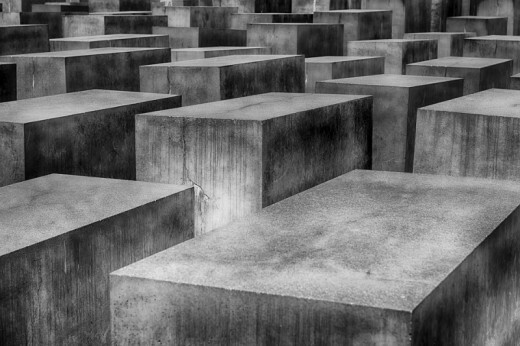 Discover new sides of Berlin on your own private city tour. 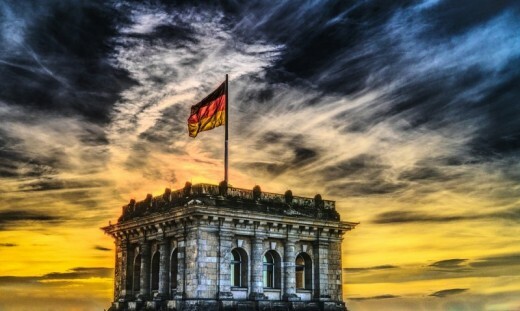 You only see what you want to see while guided by a professional Berlin tour guide who can answer all of your questions. Please read section numbers carefully. This tour can be booked in English, German and Spanish. In case of very bad weather the tour will be cancelled or you will be given an alternative. The tour takes 3 hours - enough to discover lots of interesting corners of the city. Groups have to consist of a minimum of 6 and a maximum of 20 participants. If less than 6 are participating you still have to purchase 6 vouchers. Only paying customers can take part. Tours can be booked the whole year between 9am and 8pm. Please allow at least 5 days for booking after you received the voucher. Berlin, Germany - you decide about start and end point of the tour. 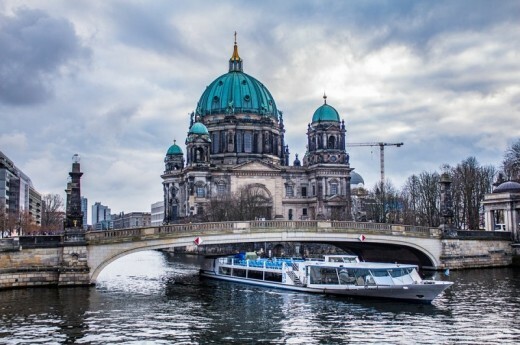 Heeft u hulp nodig met dit cadeau, Private city tour Berlin (3h)?